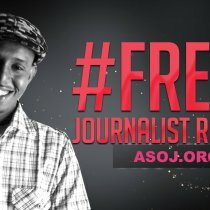 The Chairman of ASOJ sends message to Somali Journalists in Nairobi. 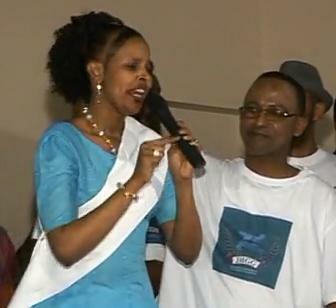 Somalia:Details about the election of the Somali journalists in Kenya . 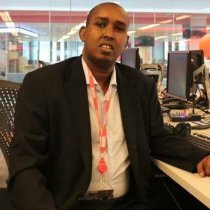 Somalia:Journalists on the run,By Amos Kareithi. 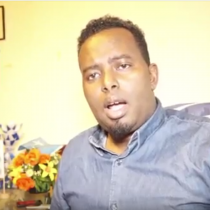 ASOJ notes Minister for Information missing his Ministerial post . 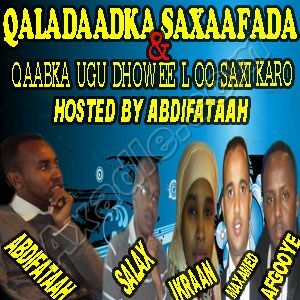 Somali journalists denounce blockage of access to waagacusub.com by an internet service provider. 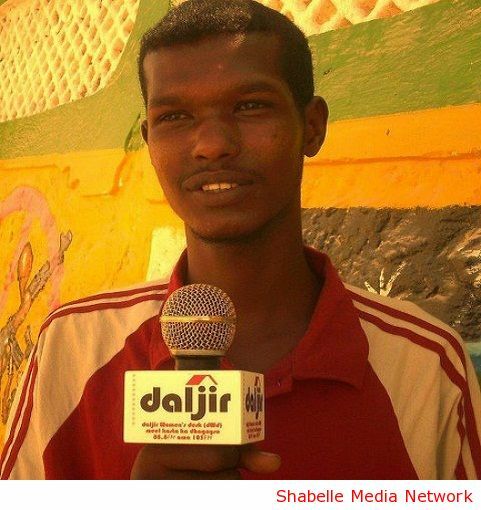 Somalia:ASOJ reacts Shabelle radio owner (ex-gunner). 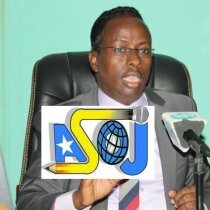 Associated Somali Journalists (ASOJ) has described the owner of Shabelle Radio Abdimalik Yusuf Mohamud as a man whose ambition stuck on buying-off from the man adapted on violating the journalists' rights Omar Faruk rather than regarding the press freedom and the rights of its people..
ASOJ denounces NUSOJ for money corruption-Visas EU. 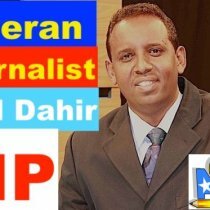 One of the Puntland famous journalists was threatened . 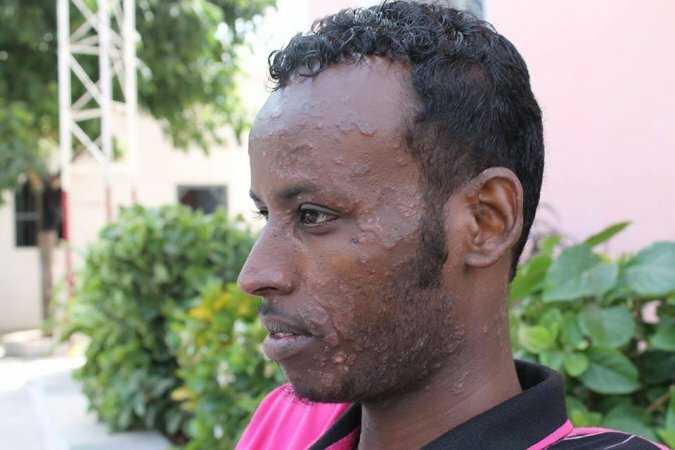 Journalists seek president's help to leave Mogadishu. 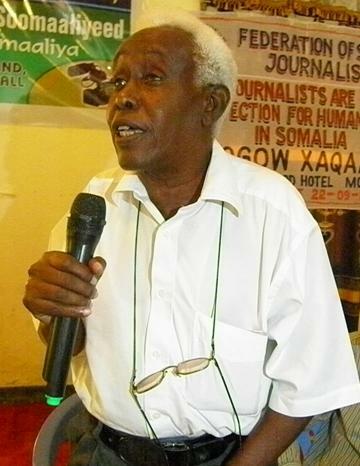 Late Aweys’s militia kill Somali journalist. 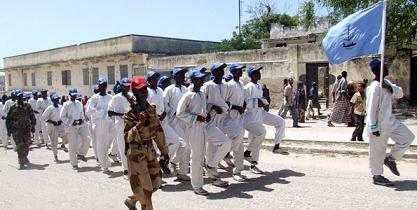 Shabelle director killed in the capital. 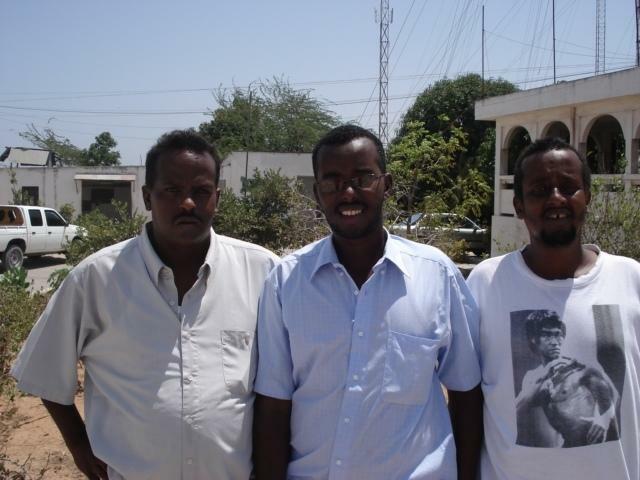 CPJ becomes the only media group that helps Somali journalists. 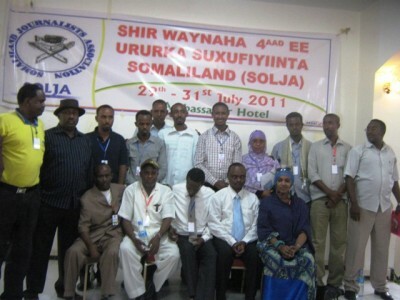 Somalia Journalists group hails elimination of the Media Council.